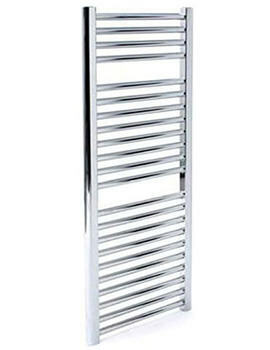 Pure white in colour, this is the multicolumn Sealed Electric Towel Rail from Apollo. 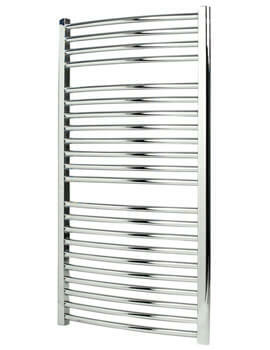 This classic towel rail provides natural style and heat to your bathroom interior. 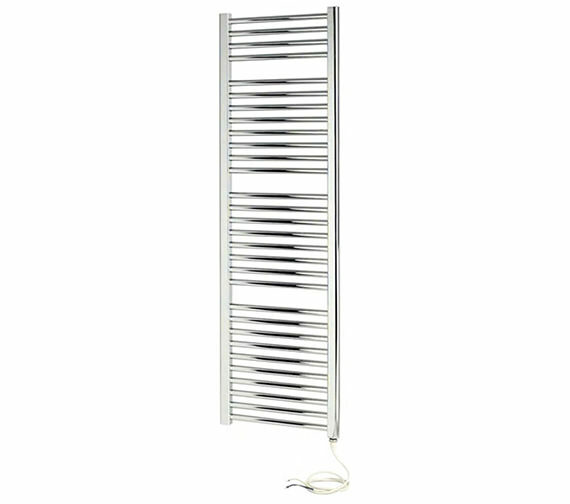 One of the most effective Towel Rails in the market, to warm your towels and robes in no times, even if they are soaking wet. 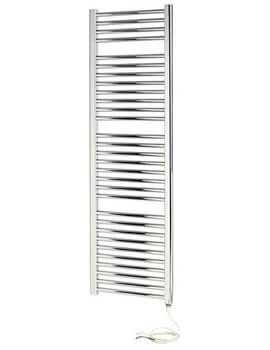 If you want to amaze people, consider choosing this wall mounted, modern design product, offering you a staggering array of sizes and choice of two colours. 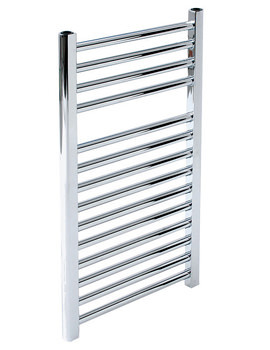 With a heat output of 200 watts, Napoli towel rails can add value to your home and comfort you endlessly.